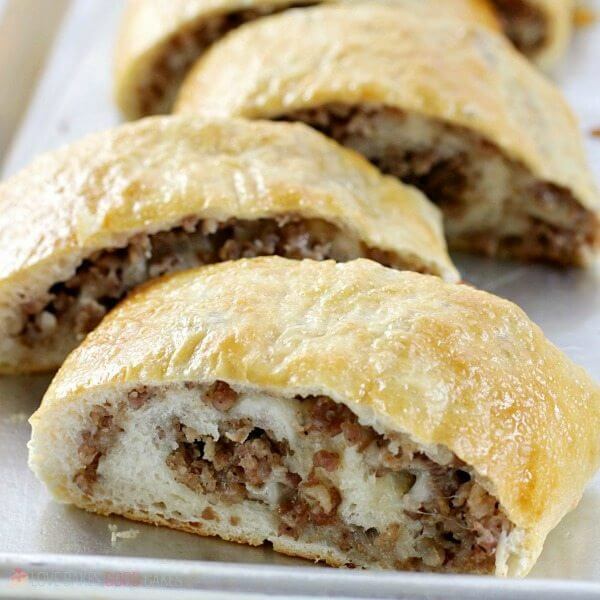 This Sausage Bread might just be the most versatile recipe in your recipe box! It’s perfect as an appetizer, a weeknight dinner recipe, serve it on game day, or take it along on picnics or potlucks. This is a recipe you are going to want to save. I find myself coming back to make this time and time again. 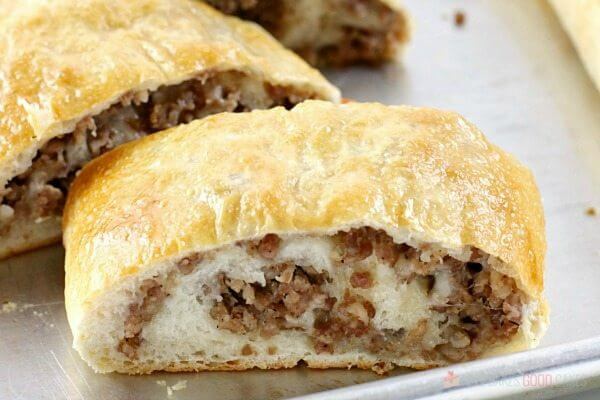 With how versatile this Sausage Bread recipe is, you’ll always have a simple and easy recipe on hand for all sorts of occasions – and the ingredients can easily be changed up to whatever you have on hand or whatever you feel like eating. 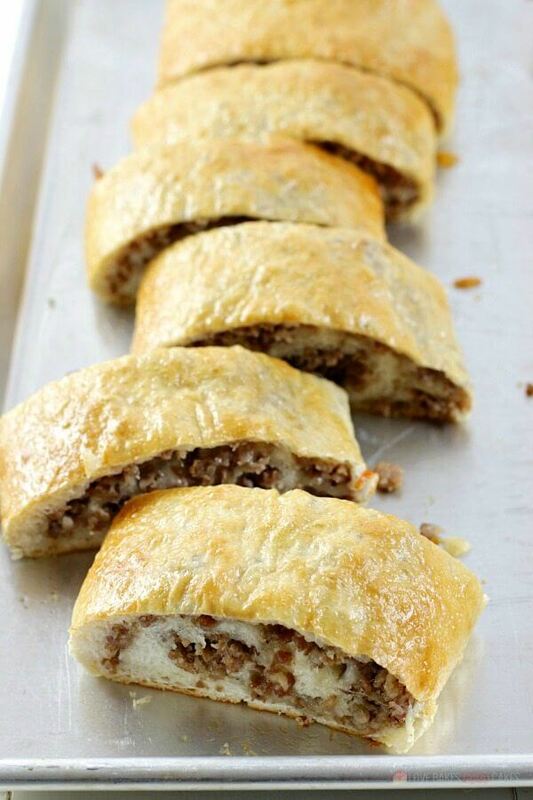 What makes this Sausage Bread recipe so versatile? One of the things that also makes this so versatile is how easy it is to add ingredients to make this even more filling! Sometimes, we like to add green bell peppers, onion, and mushrooms that have been sauteed in butter. Other times, we add pizza sauce – it’s a great change on pizza night! Tuck in some pepperoni instead of sausage for a new twist. Or add sausage AND pepperoni … I’m not judging. Personally, I love how the egg wash makes the bread all shiny – But you can omit that step if you prefer. We even add additional toppings to the outside on occasion, and the egg wash helps those topping stick better. Some of our faves are freshly cracked black pepper, extra cheese, or various herbs (Italian seasoning is one of our favorites). 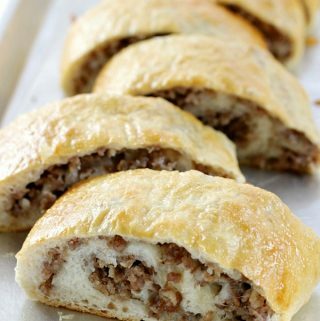 Feel free to experiment with the basic Sausage Bread recipe and see what kinds of combinations your family loves! What kind of sausage should I use for Sausage Bread? Any kind of “crumble” sausage you like! Personally, I use Jimmy Dean or Johnsonville. 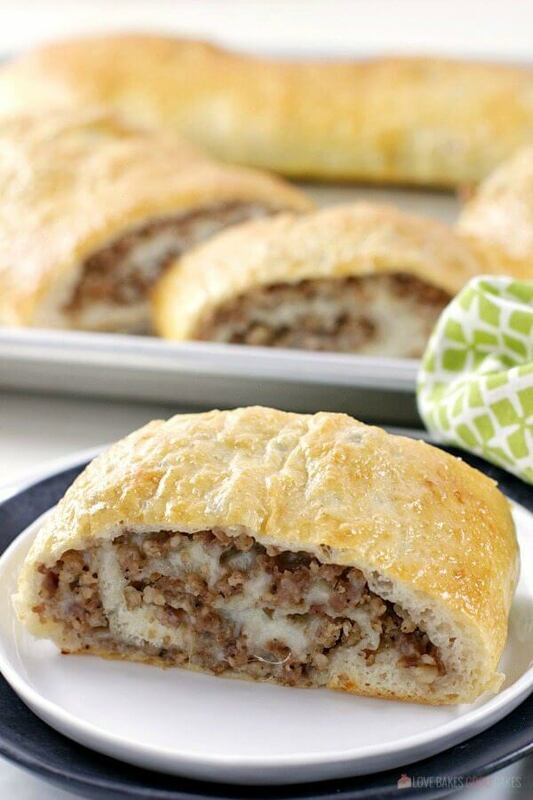 I’ve made this with the regular Jimmy Dean pork sausage rolls and the hot Jimmy Dean pork sausage rolls. I also use Johnsonville Italian sausage, not in the casings. It just depends on our mood, what I have on hand, and what might be on sale! 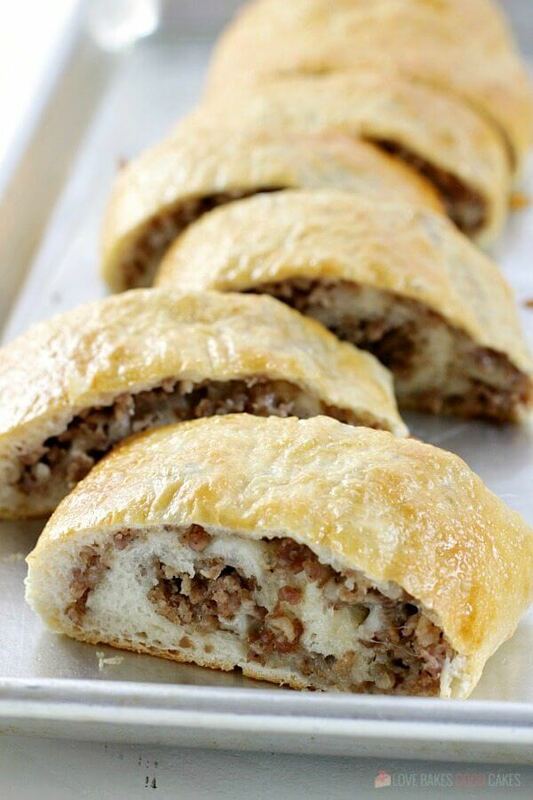 I think any kind of sausage that “crumbles” is best for this bread, although you can experiment with diced sausage (kielbasa, smoked sausage, or other ring-type sausages) if you prefer. I’ve never tried it that way, but I imagine it would work fine. I will note, when you unroll the tube of pizza dough, just straighten it out. Do not stretch it too much and do not flatten the dough. The thinner the dough is, the harder it will be to roll and pick up. Again, I speak from experience here! 😊 With this recipe, the dough will be very loaded, but that is what you want. Be sure to leave 1-in. along the top edge free of ingredients so that the bread can be rolled-up jelly roll style and pinched together to create the seam – you want all of your goodies to stay inside! You can use 1 lb. of thawed bread dough or 1 lb. of homemade pizza dough in place of the tube pizza dough. You may need to adjust your baking time accordingly. Also, do not roll your dough out so thin that it keeps puncturing the dough or that it is hard to roll into a jelly-roll style loaf. 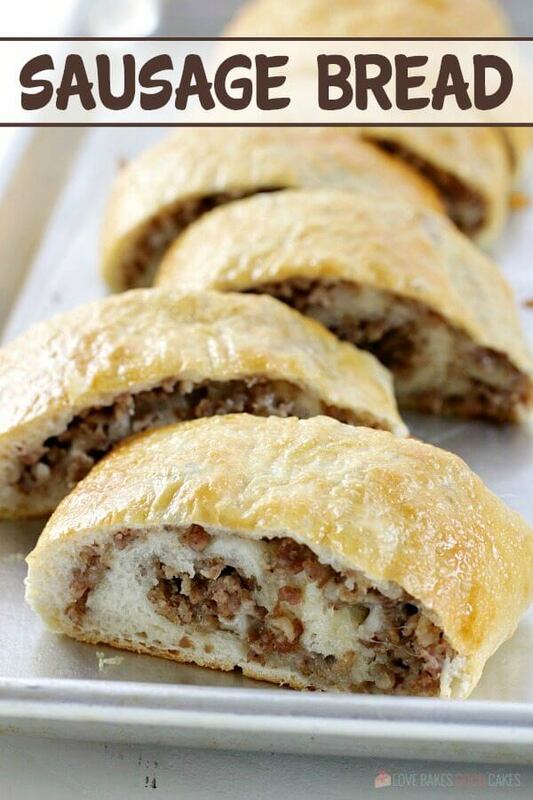 This Sausage Bread might just be the most versatile recipe in your recipe box! It's perfect as an appetizer, a weeknight dinner recipe, serve it on game day, or take it along on picnics or potlucks. Preheat oven to 350°F. Spray a baking sheet with cooking spray and set aside. Crumble and brown the sausage in a skillet over medium heat, until no longer pink. Drain, if desired. Open the tube of pizza dough onto the prepared baking sheet and straighten edges into a rectangle. Sprinkle cooked sausage and Mozzarella cheese over the dough, leaving about 1-inch open along the edges. Roll up the dough jelly-roll or cinnamon-roll style, crimping the seam closed and sealing and tucking the ends under. Make sure the bread is seam-side down on the baking sheet. Brush the loaf with beaten egg. Bake in preheated oven for 25-30 minutes, or until the crust is golden and the bread is cooked through. Allow loaf to rest 10 minutes before slicing. See notes in the post for variations. The idea of sausage bread is really alluring and i can bet the taste would be toothsome. 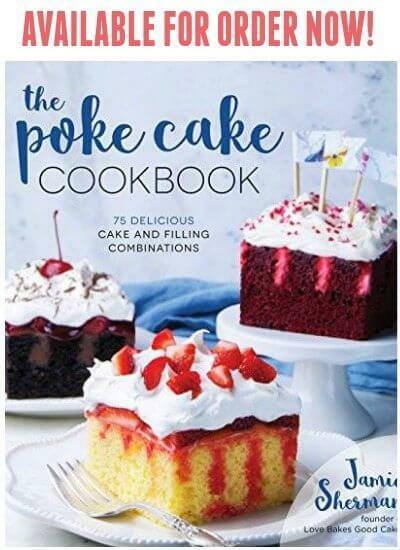 This recipe is going to make my weekend awesome. Thanks for sharing ingredients. 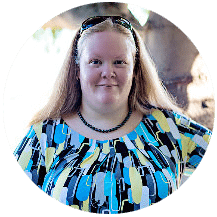 I had leftover pot roast with mushrooms….. and I made this with pepper jack cheese… it was delicious! I will always keep a tube of pizza crust in my fridge. Thanks for inspiration!